Serving the educational needs of the various agricultural production industries in California that produce greenhouse ornamental crops and outdoor nursery products. 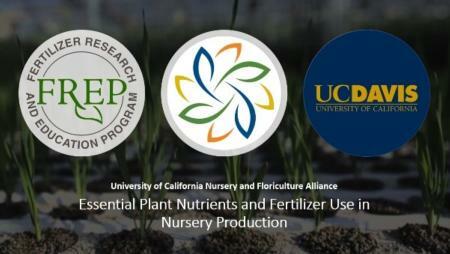 The University of California Nursery and Floriculture Alliance's objective is to provide Greenhouse and Nursery Growers with knowledge to improve crop plant nutrition and fertilizer management, this bilingual online project develops an educational program for greenhouse and nursery growers on the proper and efficient use of fertilizers. 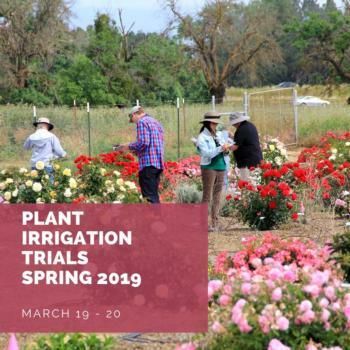 YOU ARE INVITED to evaluate our current trial plants on one of our Open House Ratings Days Tuesday or Wednesday morning, March 19 or 20. Participation is voluntary, and is open to professionals, academics and UC Master Gardeners. If you have any questions please contact skreid@ucanr.edu, and copy jasisneroz@ucdavis.edu. Important Details: Participants should wear sturdy, comfortable shoes, as the fields are packed dirt. You may also want to pack sunscreen and wear a hat, as the plants are in full sun. Carpooling is encouraged, but not required.  You will be provided a ratings sheet, writing implement and given general instructions when you arrive. Cold water will be provided. We hope to see you there! 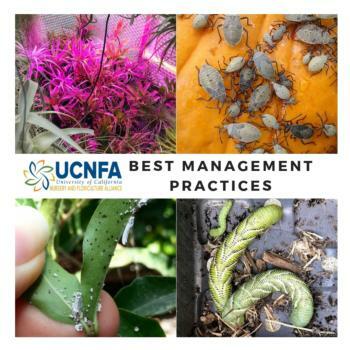 This online tool allows growers/shippers to create a set of BMPs unique to their nursery based on county locations and the pests/pathogens under quarantine or of concern in those counties. Any questions about upcoming or recent events? We'll add it to our web site!